Is Star Fox Grand Prix a crazy idea? For years, the Star Fox franchise has been used by Nintendo an “experiment” for all of their crazy ideas. 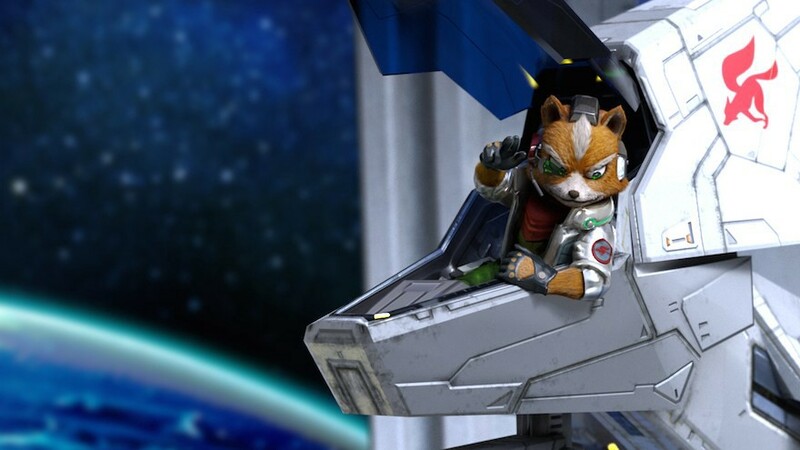 From the Nintendo DS’ Star Fox Command’s nine different endings, to the gyroscopic controls on Star Fox Zero for the Wii U, Nintendo has tried a lot of different things with our furry friends in space. Meanwhile the fans are constantly split on topics like whether they hate Krystal or if Fox has prosthetic legs or not. With E3 around the corner, all of the multi-holed leaks and rumor mills are going at full-force for all major companies. One of the highest eyebrow-raising rumors have been about Star Fox and F-Zero coming together to make a game that’s reminding us of a time before Mario + Rabbids. According to the original Reddit post, Star Fox Grand Prix will have F-Zero elements but be inspired by Diddy Kong Racing with an adventure mode featuring a story and boss battles. Star Fox Grand Prix is another piece of evidence Nintendo likes to experiment with Star Fox and isn’t afraid to take chances. Considering Star Fox Zero received mixed reviews, this may be the restart Nintendo needs to get their footing with a franchise they’ve always tried new things on. The Nintendo Switch has had the biggest hits since the Wii — Super Mario Odyssey and The Legend of Zelda: Breath of the Wild are clear indicators that Nintendo is playing for keeps on this console. With the continuous support Mario Kart 8 Deluxe is seeing, its still questionable to see a racing-style game for Star Fox is in the works. When the very first Star Fox game was released all the way back in 1993, it was Nintendo’s first showcasing of polygonal graphics use by being the very first game to use the Super FX chip within the SNES. The game sold over four million copies worldwide by 1998 and even won 1993 Best Shooter by Electronic Gaming Monthly. The fabled Star Fox 2, which only saw official release in the SNES Classic Edition, showed fans Nintendo can keep Star Fox fresh and innovative by introducing a semi-real-time strategy world instead of linear paths to follow. Critics and fans fell in love with the game despite the Classic’s stock issues. In 1997, Star Fox 64 on the N64 introduced a deeper story, multiplayer, full-on voice acting, and even two new ships to control. The legacy of this game continues on to this day with critics giving this game high praise (9/10). In 2002 and 2005, both Star Fox Adventures and Star Fox Assault brought us two unique approaches to the franchise, one providing a more on-foot focused adventure, while the other was non-stop ground and air action in one wildly told story. Adventures — originally a Rareware game called Dinosaur Planet — was seen positively (8/10) while Nintendo and Namco’s Assault was received more mixed but still positively(7/10). Both games earned Nintendo’s Player Choice for the amount of copies sold. Q-Games’ founder Dylan Cuthbert had previously helped with programming Star Fox and developed Star Fox 2 to completion before going to work for Sony. 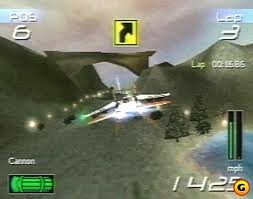 The end result of Q-Games working on a Star Fox game, was Star Fox Command. 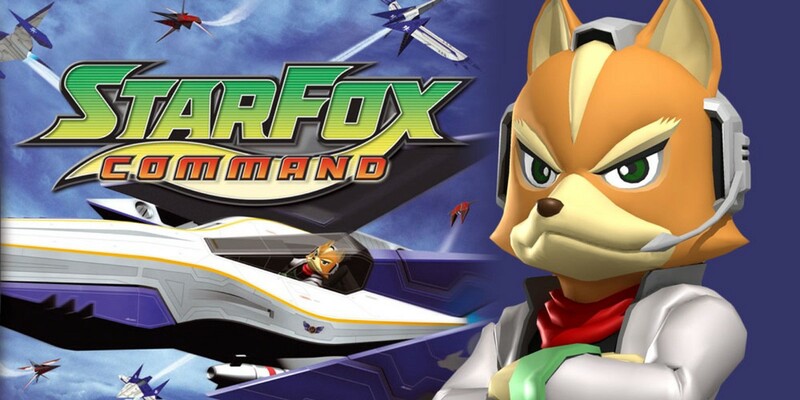 Released in 2006 for the Nintendo DS, Command took elements from Star Fox 2 and brought them onto a fresh, albeit experimental playing field. 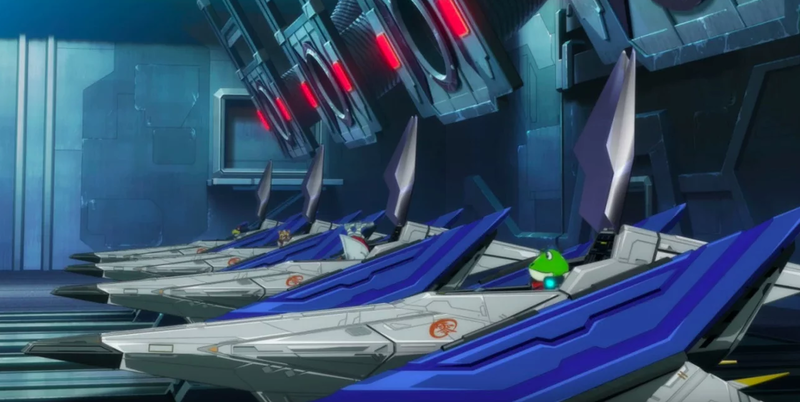 The game was praised (7.5/10) with stylus controls feeling smooth and refreshing while also having Fox return to his rightful place in the Arwing. On the story side of things, Command left some fans scratching their heads with a lot of unanswered questions. According to Cuthbert, the game is considered to be completely non-canon until a sequel is made. However in the December 2010 Nintendo Power (#261), they confirm the ending involving Fox confessing his true feelings for Krystal and then watch her run away and join Star Wolf, is the true ending. In another ending, Fox is incredibly depressed after saving the galaxy and finding out Krystal is dead. Falco decides to cheer Fox up by getting him into the G-Zero Grand Prix and become racers together, leaving behind the days of Team Star Fox. This seems to be the best jump off point for Star Fox Grand Prix. In April 2016, Nintendo has a presentation of Miyamoto at a shrine in Japan, talking about Star Fox Zero. A day before release, fans are treated to a 15 minute animated video of all of our furry pilots, sans Krystal, ready to face a new threat. Developed by PlatinumGames, who made the Bayonetta series, the game was bundled with a tower defense game centered around Slippy and his Uncle Grippy called Star Fox Guard. The main game featured the Walker, which was first seen in Star Fox 2, gyroscopic controls to emphasize the Wii U’s gamepad controller, and a reboot to the lore. They were met with mixed reception (7/10)(7.5/10), the controls being the cause of the biggest headache for fans and critics alike. At E3 2016, Game Informer took the time to ask Miyamoto what Wii U game was the most overlooked. His response? Nintendo Life spoke with Liam Robertson, a freelance writer who uncovers a lot of unknown gaming rumors heard through grapevines, who says Grand Prix has nothing to do with F-Zero at all! Robertson claims the game is more akin to N.Gen Racing — a game released on the PS1 — with the ability to shoot down your enemies to gain speed boosts. The game will also feature three tracks and one boss fight per Grand Prix. The game is in development by Retro Studios — who made the Metroid Trilogy — and Robertson claims he’s heard the studio considering introducing characters from other franchises. 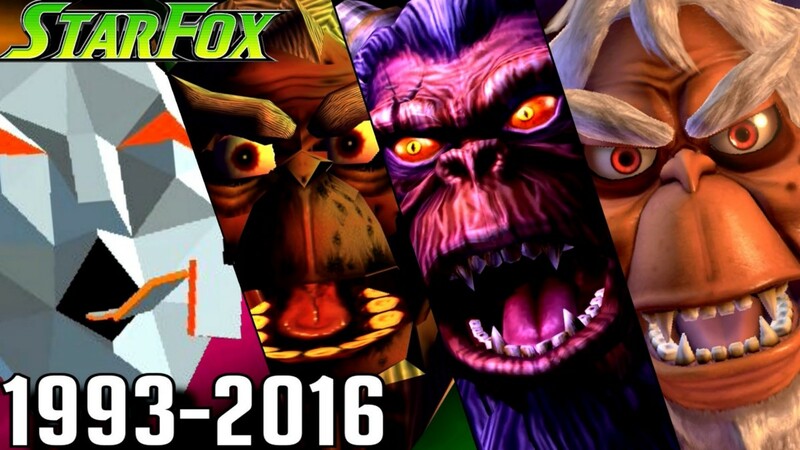 Ultimately, Star Fox is a series that Nintendo hasn’t been afraid to try new things with since the very beginning. While Grand Prix hasn’t even been officially announced yet, fans are excited to have a new galaxy animals game. Although there are always doubts, a fun and fast Star Fox game in 2019 may not sound so far-fetched.